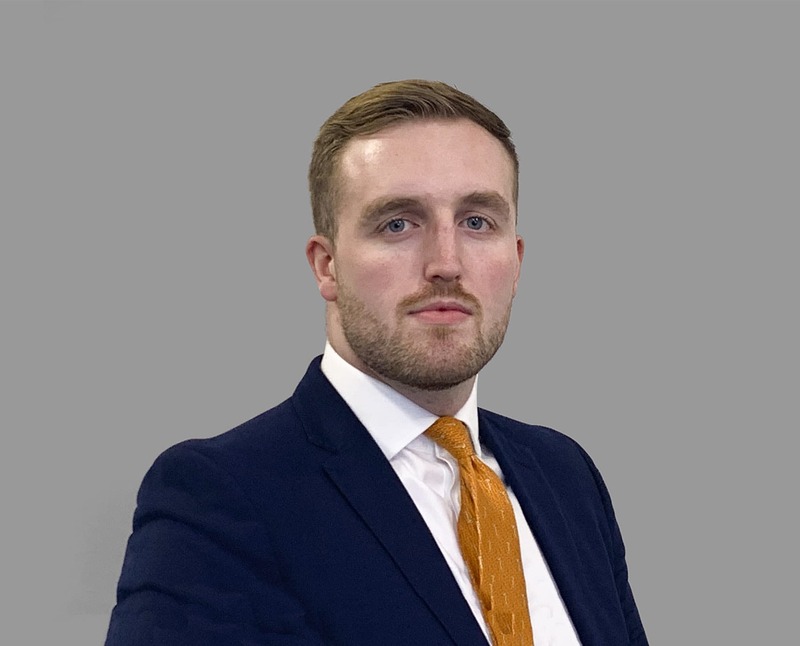 For a number of years Mike worked in retail banking in the North of England, before making the move down to London to follow his passion to work in the property market here. Having a strong customer service background, Mike is great at building strong client relationships and prides himself on always delivering very high level service to everybody he works with. Outside of work Mike is a keen Rugby player, having played for York RUFC. He also enjoys going out for dinner around London with friends and family.